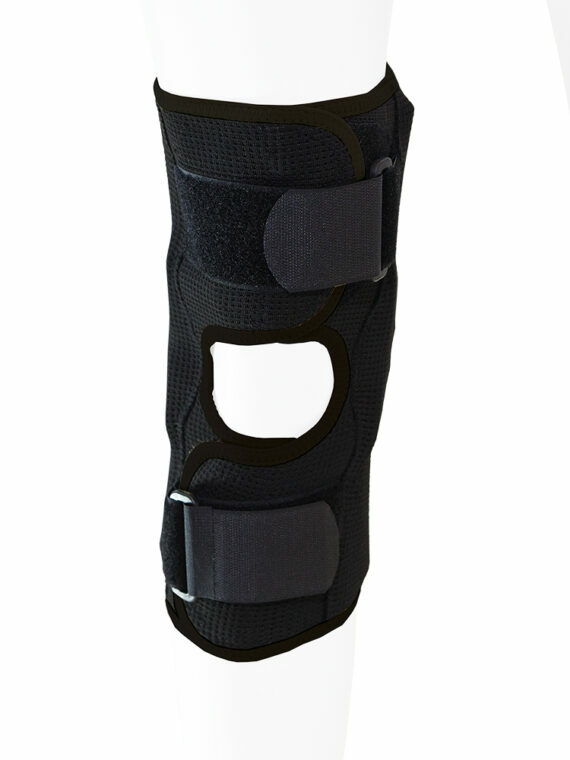 British made soft knee brace for medio lateral stability and arthritic conditions of the knee. The high quality foam material provides warmth and comfort for the wearer and has a Velcro friendly outer layer for superior fit. 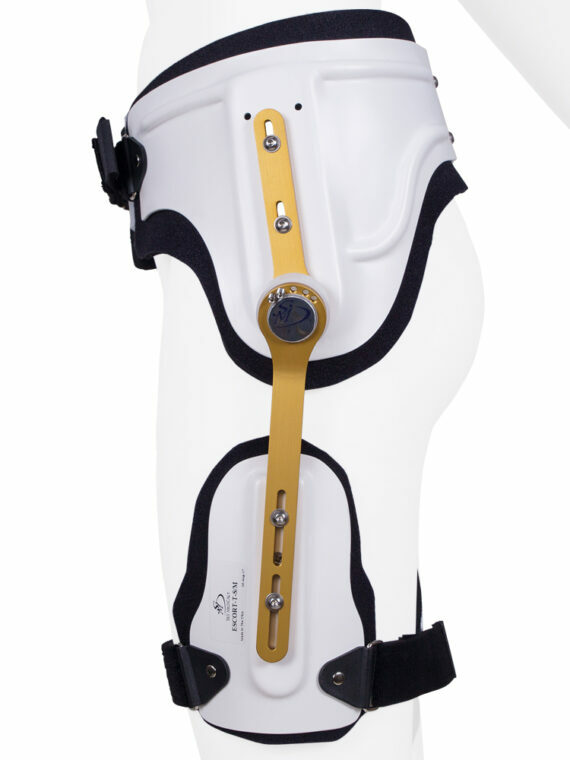 British made soft knee brace for medio lateral stability and arthritic conditions of the knee. 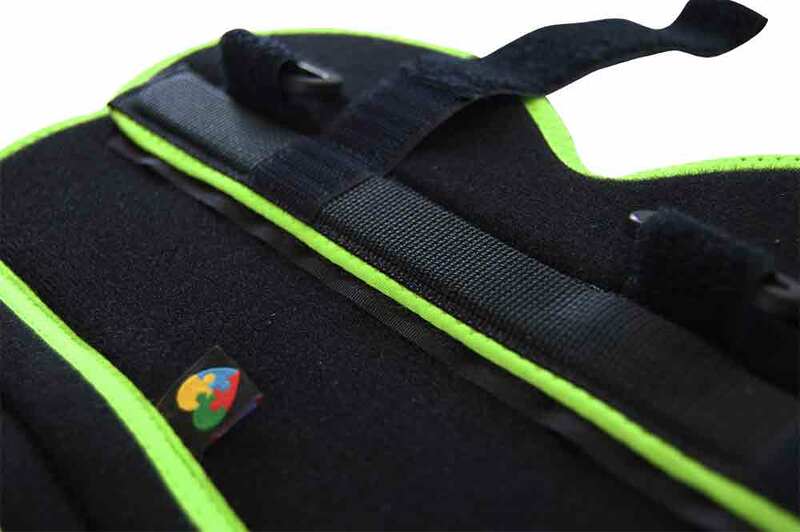 The high quality foam material provides warmth and comfort for the wearer and has a Velcro friendly outer layer for superior fit. 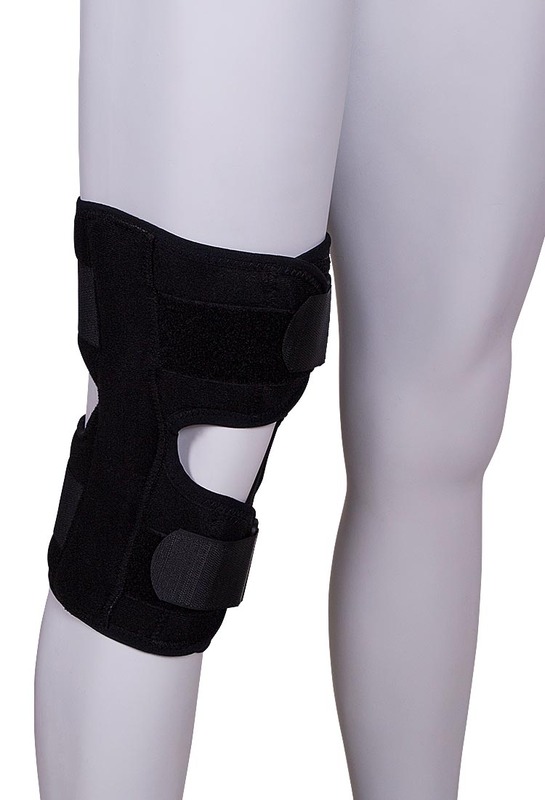 The knee brace is front fastening by touch close Velcro with additional Velcro front and rear straps for superior stability, adjustability, comfort and ease of fit. 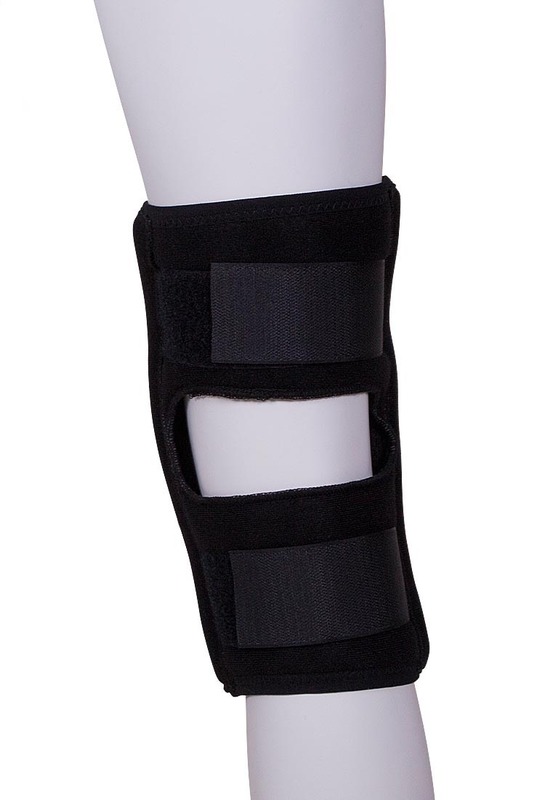 Two lightweight polycentric plastic hinges allow for medial lateral support and stabilization. 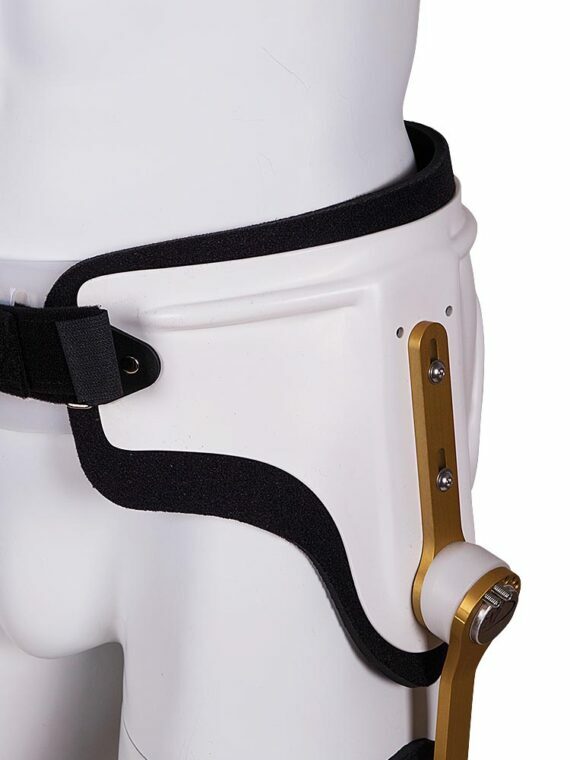 The plastic hinges create a more natural feel for the user as the material and design allows the orthosis to shape to the leg. 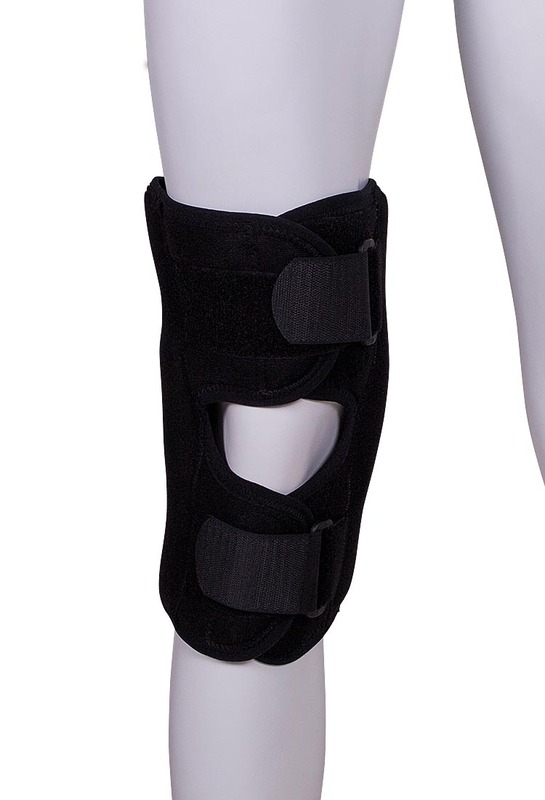 An opening at the back of the knee prevents creasing and facilitates extended use of the orthosis and in a variety of usage. 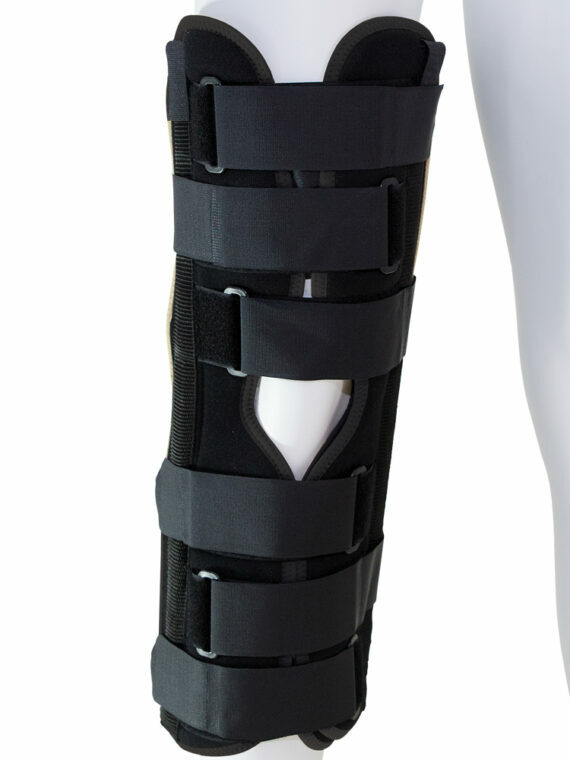 Overall a high-quality orthosis offering excellent features and complementing our range of Lakeland brand orthoses which offer superior patient compliance and value.